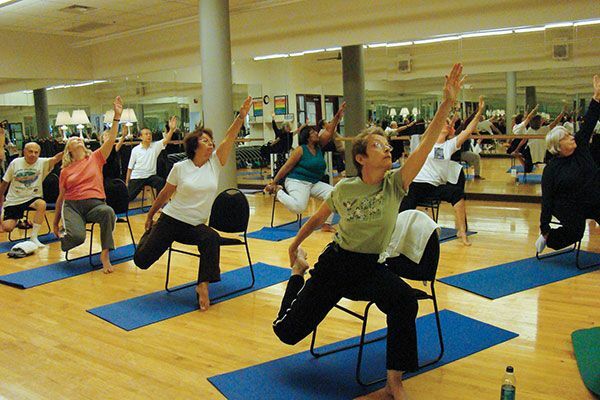 Chair yoga offers improved flexibility, strength and balance, regardless of physical limitations or age. Incorporate breathing with gentle stretching and adaptive yoga movements while seated. Relax and ease tension through this gentle yoga practice.